Gotham City Sirens is a DC tentpole still in its infancy. 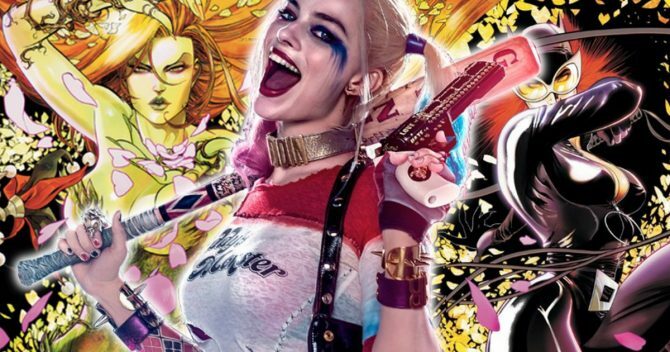 Announced in the aftermath of Suicide Squad‘s launch late last year, what we do know is that David Ayer’s anti-hero spinoff will be anchored by Harley Quinn (Margot Robbie), Tomb Raider scribe Geneva Dworet-Robertson is on script duties, and Warner Bros. is currently in the process of casting the net in search of two actresses to play Catwoman and Poison Ivy. From Bryce Dallas Howard (Jurassic World: Fallen Kingdom) to Jessica Chastain, and Lena Headey (Game of Thrones) to Haley Bennett, the Internet has been awash with casting rumors over the past few months, none of which have been confirmed – or indeed denied – by the studio. Because the project has been pitched as an ensemble piece, there have even been suggestions that Warner Bros. has drafted up a series of cameos, with the main attraction being Jared Leto’s Clown Prince of Crime, The Joker. It would all but complete the Suicide Squad reunion, given that Harley Quinn and her pumpkin first shared the screen in David Ayer’s botched spinoff – in the DC Extended Universe, at least. 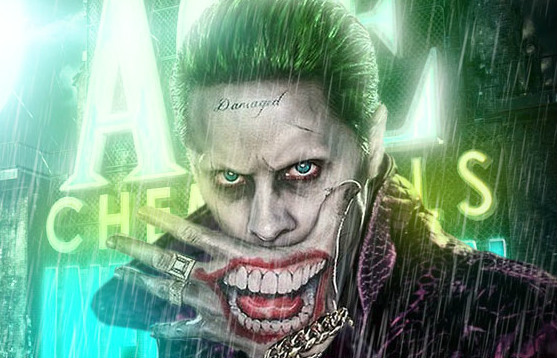 But at least so far, it seems Jared Leto’s involvement is yet to be confirmed. Entertainment Tonight caught up with the actor/musician to discuss his enigmatic role in Blade Runner 2049, before ET narrowed down the focus to Leto’s potential role in Gotham City Sirens. There have been rumblings that Warner Bros. will fast-track Gotham City Sirens for a theatrical launch next year, possibly with Joel Edgerton in tow as the villainous Black Mask. However, it’s important to remember that David Ayer will likely commit to Universal’s Scarface remake first, so don’t expect GCS to enter production until 2018 at the earliest. Either way, we’ll be sure to keep you posted once we learn more.